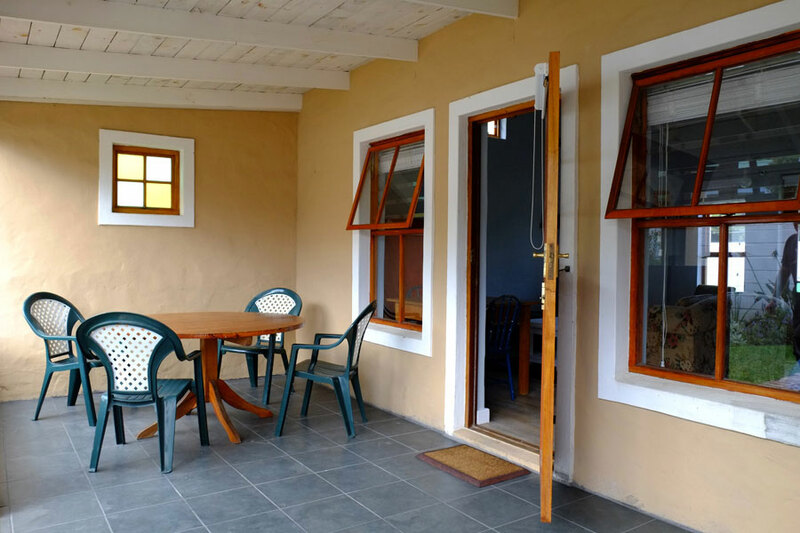 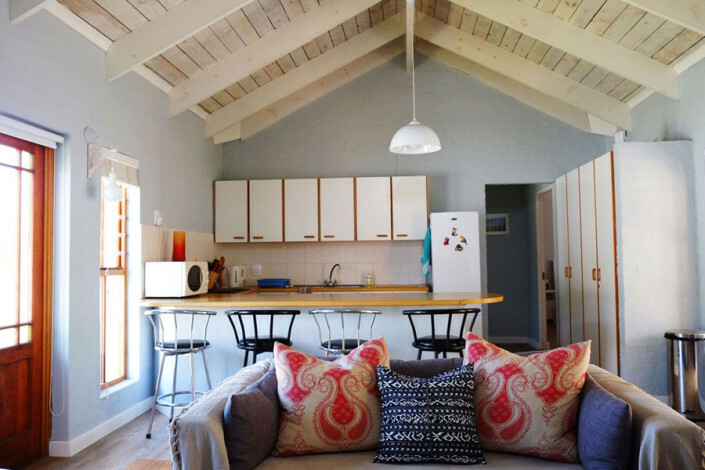 Welcome to Onrus Cottage – a charming self-catering cottage in Onrus Rivier. 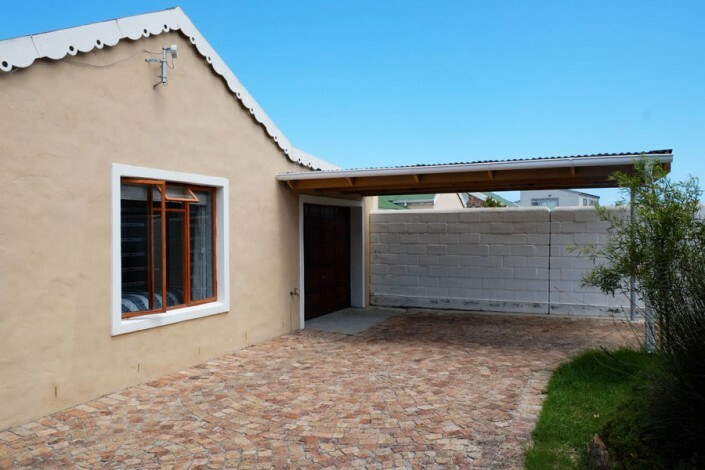 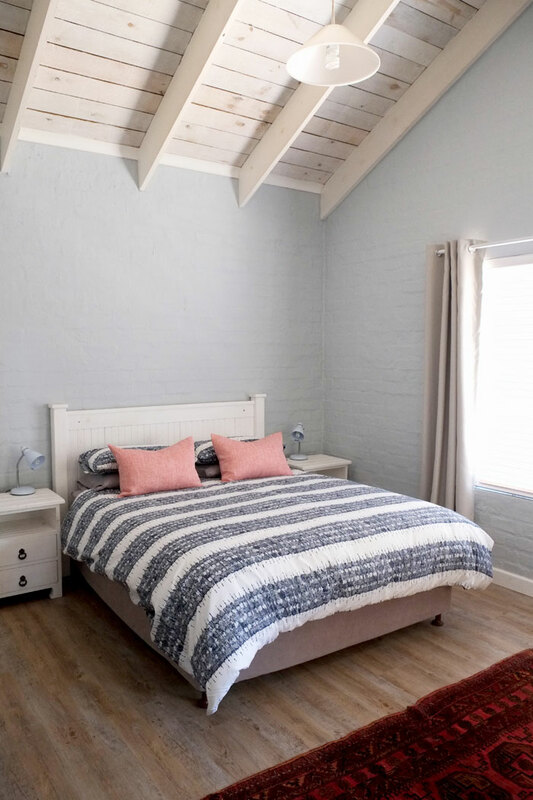 Situated on a quiet crescent in Onrus River, a village only fifteen minutes drive from the popular Hermanus and an hour and a half drive from Cape Town. 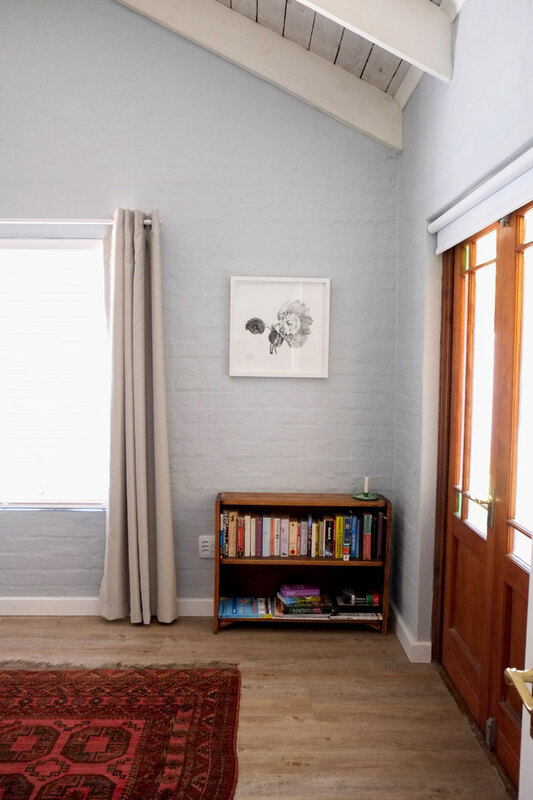 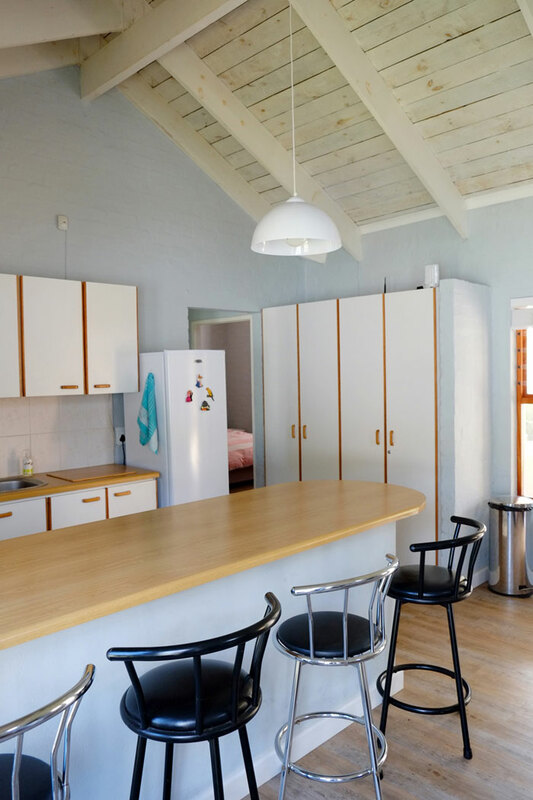 The self-catering cottage has a lovely open plan living and kitchen area, with two bedrooms, a large front verandah and a back door that opens out onto a spacious garden. 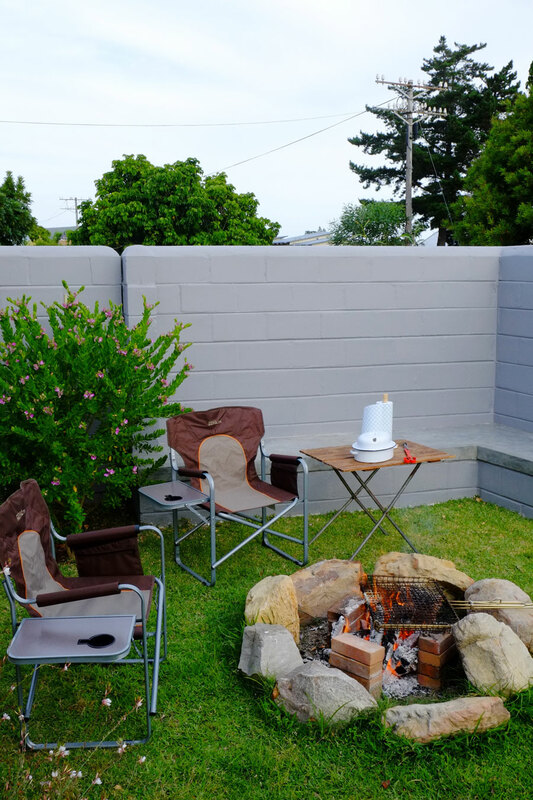 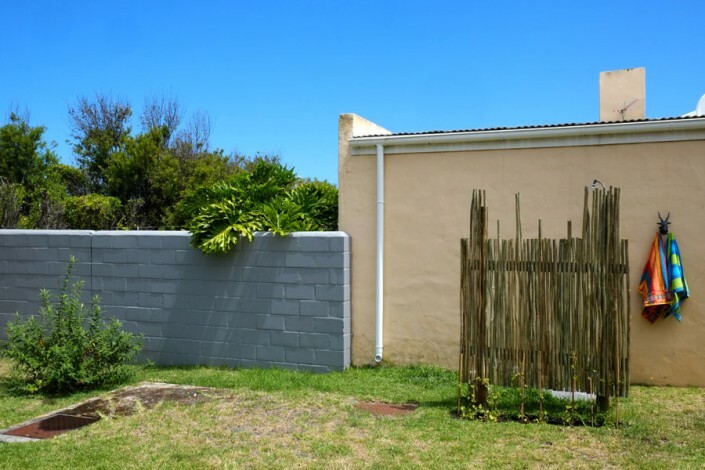 There is an outdoor braai area for entertaining and the property is walled all around. We offer off street parking for two cars with a convenient electric gate. 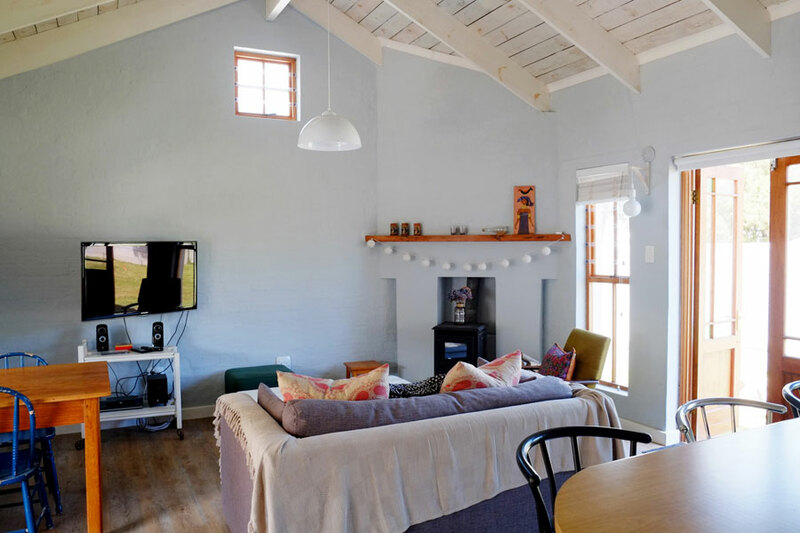 The house is equipped with a flat screen smart TV and has uncapped wifi. 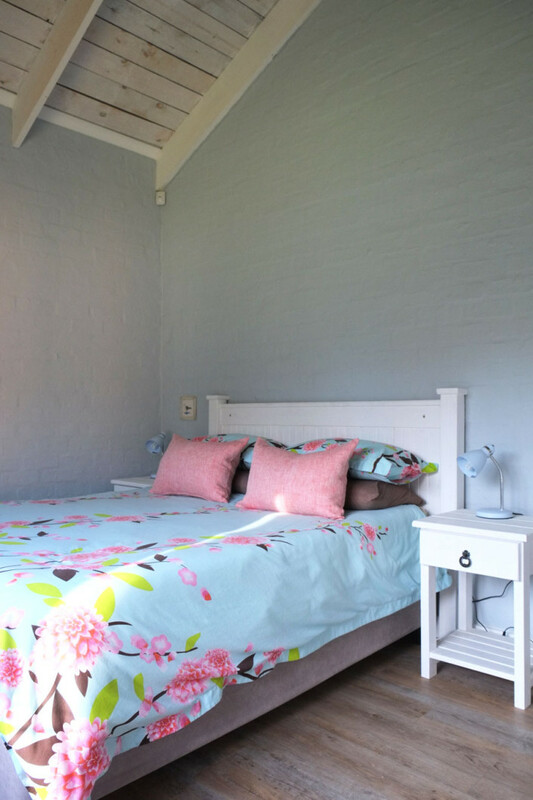 We provide bedding and bath towels. 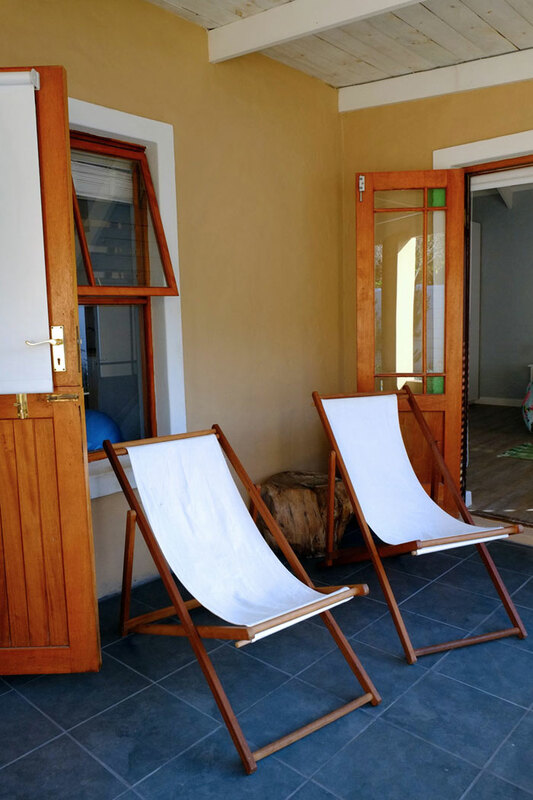 Onrus beach is a fifteen minute walk and the fabulous Hemel en Aarde Valley is just around the corner. 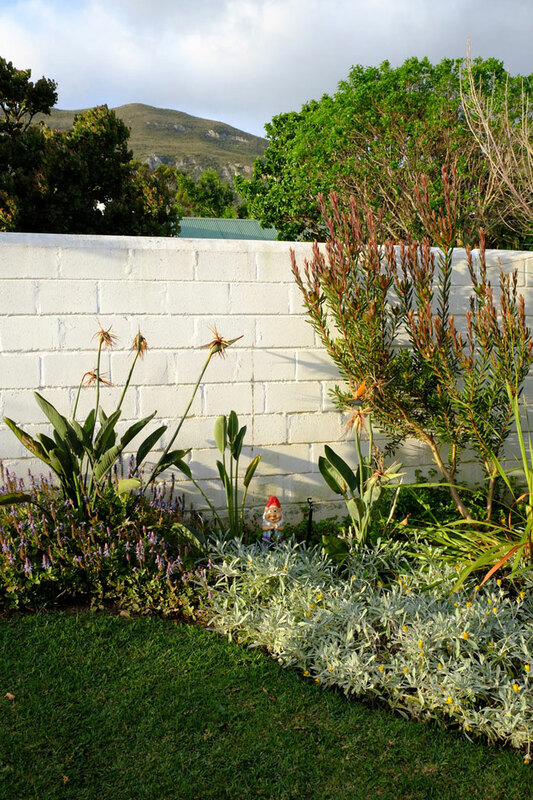 You’ll find yourself in the heart of the Whale Route and the beautiful Cape Floral Kingdom. 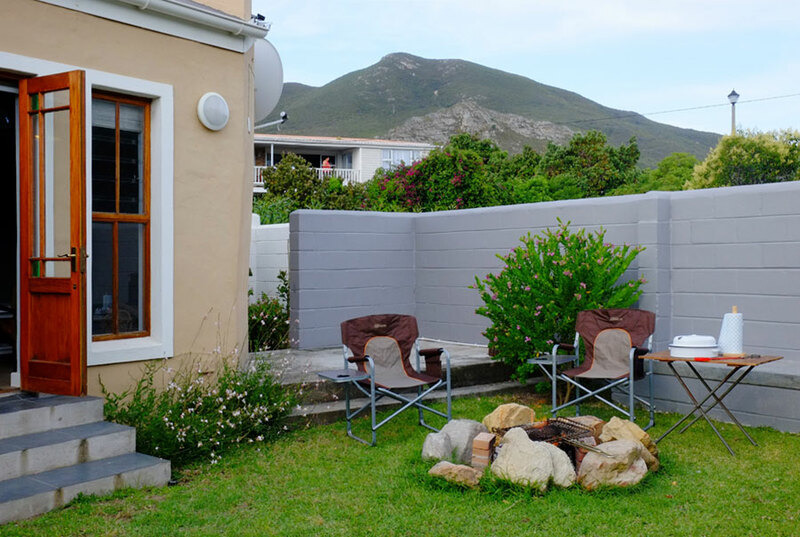 We charge R1 400,00 per night for 2 people. 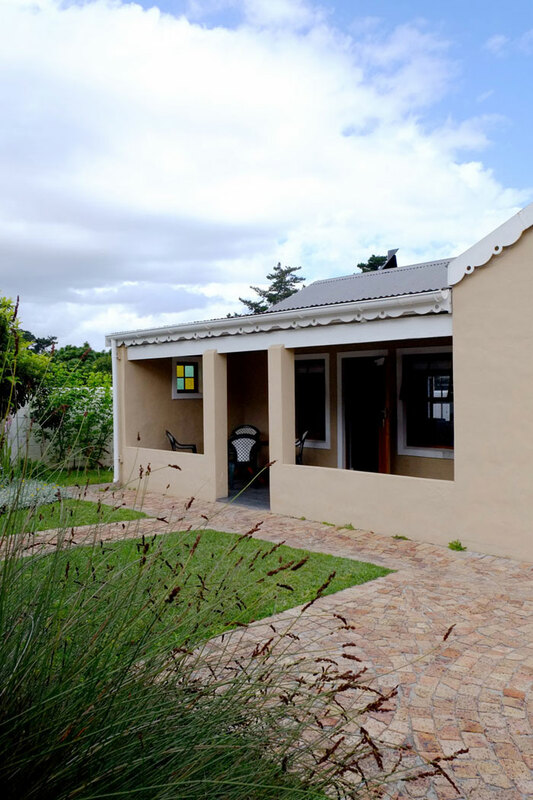 R100 per additional guest per night. 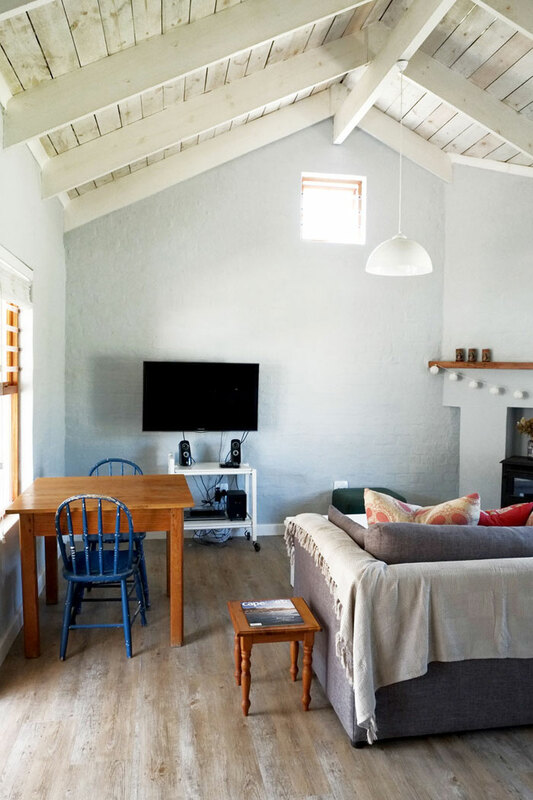 For stays over 4 nights, we offer discounted rates.